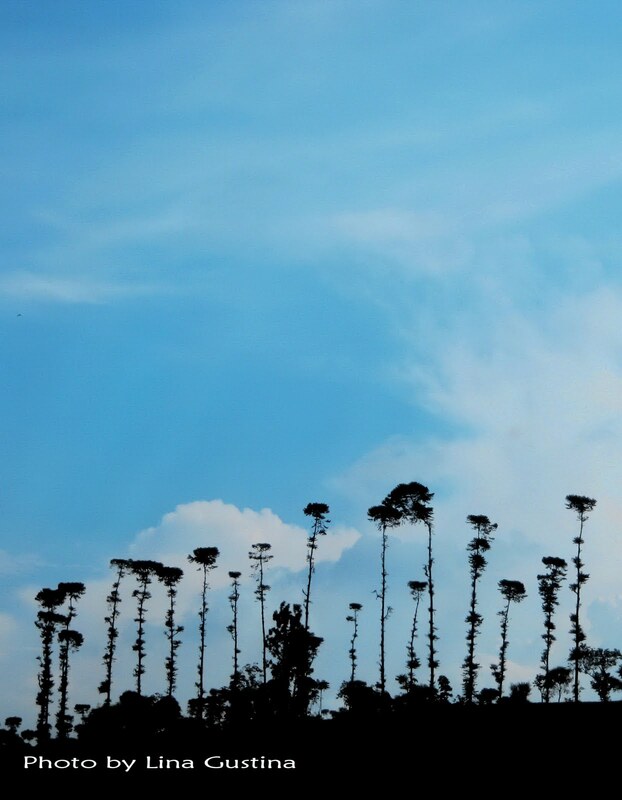 The silhouette of these lining trees are attracted my attention a lot. I don’t know what kind of the tree is; I really like its shape! The picture was captured from a moving car, while we’re on the Cipularang highway, on the way to Bandung (West Java, Indonesia).